For graphics cards and drivers (NVIDIA cards with 415.27 and newer driver or AMD cards with AMDGPU driver and latest Mesa) that SUPPORT Vulkan (needed by DXVK). Vulkan dependencies are REQUIRED, both 64-bit AND 32-bit. - The installer provides a pre-generated DXVK state cache to provide stutter-free experience. As a result, it will cause a temporary performance hit while the shaders are being compiled. The FPS will rise back up after it has finished. The Blizzard Battle.net app is an internet-based online gaming, digital distribution, and digital rights management platform developed by Blizzard Entertainment. 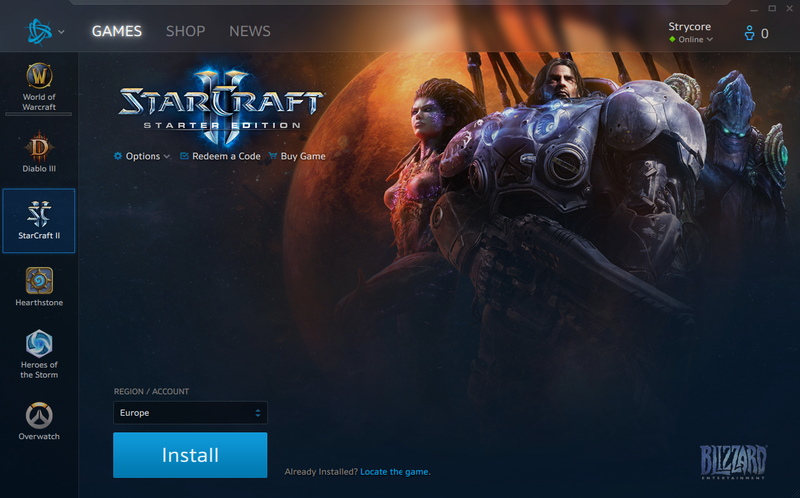 Battle.net is the launcher for World of Warcraft, Diablo III, StarCraft II, Hearthstone, Heroes of the Storm, and Overwatch.